Lisa Perkins, from Elizabethton, Tenn., went to Appalachian State University in Boone, N.C. Friday night to see Gary Allen in concert. 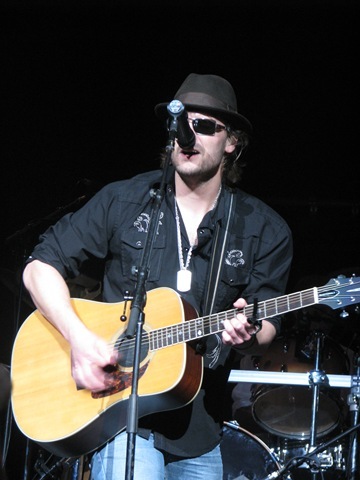 The show, opened by Eric Church, in Lisa’s words … it Rocked! In fact, here’s what she had to say about it. "The show absolutely rocked. 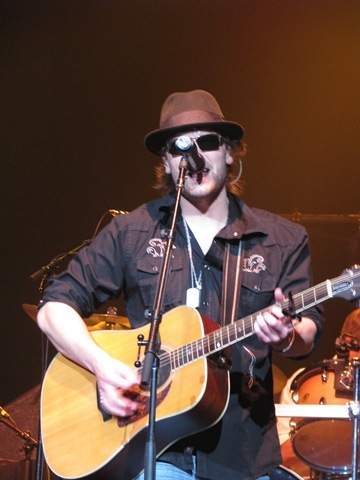 It was more or less a homecoming for Eric Church, as he attended school at ASU. 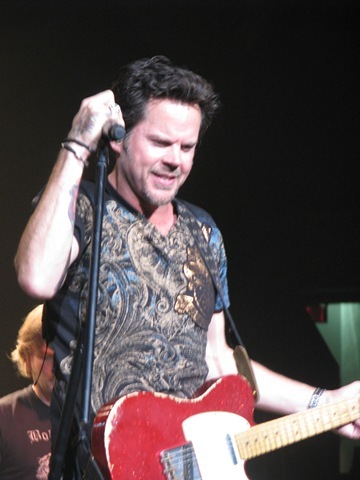 I, of course went to the show more for Gary Allan, but Eric did put on an awesome show. The crowd was mostly college kids from ASU, they were loud and loving the music to say the least. I truly had a bunch of nice kids around me I might add." 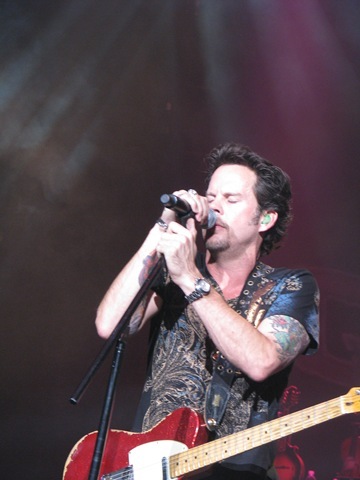 "As for Gary Allan, oh my gosh, let me just say he rocked as I knew he would. I only own the Greatest Hits CD, but will own more real soon!!!!! Gary has had a hard time over the last few years, but he is on his way back! He just looked great on stage and seemed so appreciative of the crowd and would just smile to see everyone having the time of their lives and singing along to all his songs. He threw out more guitar picks than any artist I have ever witnessed……oh yeah! And I landed one!!!!!!!!" Anyone out there who would like to catch Gary Allen in concert, his schedule on his home page has him heading to Edinboro, Penn. tonight, where he will be performing at the McComb Fieldhouse at Edinboro University. Then he’s coming back to the south on Oct. 12, where he will be at the Dale Jr. Foundation Charity Concert in Charlotte, N.C. After a few days off, he will move over to Fayetteville, Ark., to do a show at the Arkansas Music Pavilion on Oct. 16. The next two concerts will be in Oklahoma, one on the 17th at the Zoo Amphitheater, and the other on the 18th at Windstar Casino in Thackerville. Gary’s web site also has a place where you can sign up for e-mail updates. I love those things. A lot of the entertainers use those on their sites now, and it’s a great way to keep their fans up to date on what they’re doing, and where they’re going. As Lisa mentioned in her little concert report, Eric Church attended Appalachian State University, so this was definitely a trip back for him. I’ve never seen Eric in concert. I like his music, and hopefully I will get to one of his shows sometime soon. Eric is from Granite Falls, N.C. His bio on his web site says it is known as one of the "world’s furniture capitals." And, anyone who has ever traveled to that part of the country knows the claim is right. Eric’s fans who have not yet read his bio on his web page really need to do that. It’s interesting reading… and Eric has a way of taking you back with him through his experiences. After the show in Boone last night, Eric headed to Sanford, Fla., where he will be performing at Stanford Bikefest tonight. And for you guys in that area – this is a free concert! His next show will be Oct. 17 in Knoxville. Ticket prices range from $20-25, and the show will be at the Old City Courtyard at 8:30 p.m. Then he’s heading for Payson, Ariz., where he will be at the Matazai Casino. You can catch up with the rest of Eric’s concert dates on his web site. It’s a well put together site, by the way. Very easy to navigate, and a lot of information up there for all of us to enjoy. 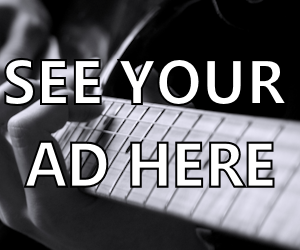 Before I close this post, I just want to remind you all that there’s still time to e-mail your entry for the Eli Young Band CD, Jet Black and Jealous. Just go to the Oct. 10 post here at Country’s Chatter (titled "Enter to win Jet Black & Jealous, Eli Young Band Cd", to find out how to enter! You guys write soon, and again, Thanks to Lisa for these great photos from the concert. I hope the rest of you will keep me in mind when you have photos to share. I love getting them and putting them up for my readers. Talk to you all soon! Eli Young Band – Win “Jet Black & Jealous” CD underway!